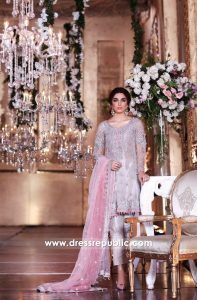 The Lawn Designer Queen is launching her new collection Maria B MBroidered Collection 2017 on the May 20th, 2017. In it, she brought some really fabulous designs created with embroidery and laces mixed with today’s approach of extreme luxury. 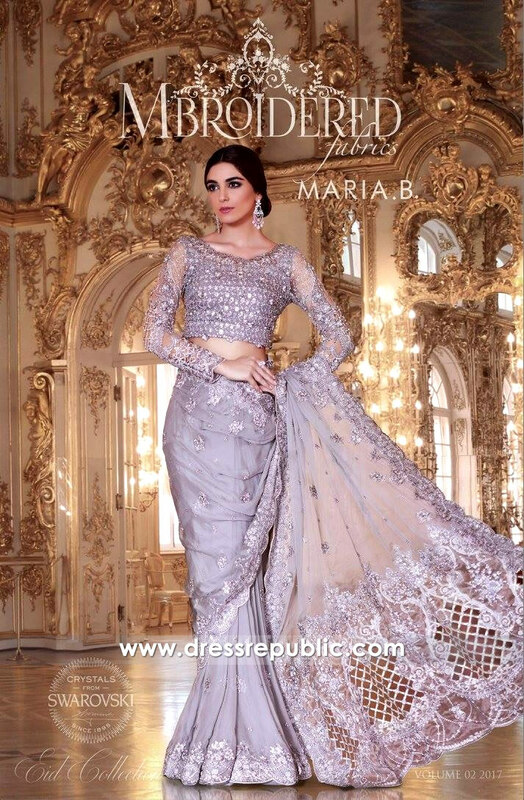 Maria B MBroidered Collection 2017 speaks of the art and the tradition that is required to bring everything together for the upcoming Eid season. Thanks to her dedication to preparation of some really nice styles we found beautifully done in an array of skills with chiffon highlights, soft colors, and wonderful embroidery and floral work. Chiffon is my first love, and therefore holds very secret of mine, says Maria B. 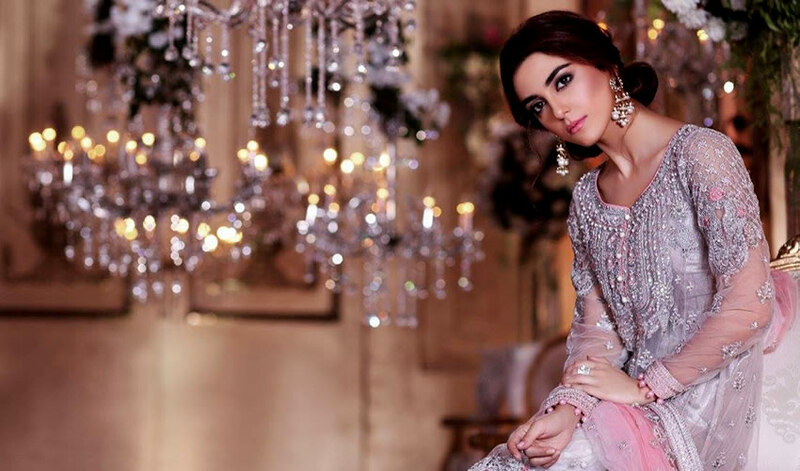 So it goes without saying that she takes her collection as the showplace where she modernizes the traditional Pakistani Shalwar Kameez styles. In her collection, she also presented a Saree and Lehenga skirt style in a dazzling succession for dramatic effect. Each design of her collection has been paid personal attention with distinctive resham embroidery work that illustrates the flowers, leaves, scroll works and motifs. 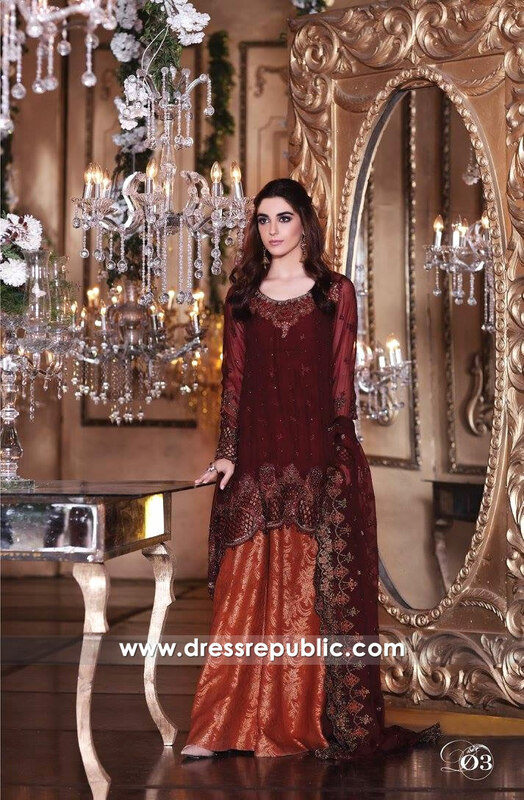 Dress Republic is all about runway fashion made accessible for everyone through its state-of-the-art online store. The international brand delivers by controlling design house and the customer service. This enables create incredible high quality products at low price cost. Dress Republic promises most of its product manufactured and made-to-measured in 3-5 week span of time. 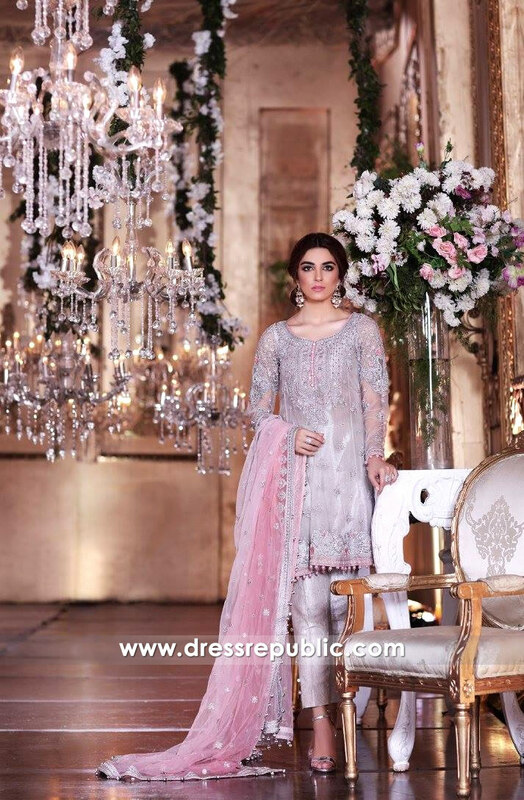 Dress Republic works with a tight team of professional designers, pattern makers, embroidery makers and tailors committing utmost professional care to every project. 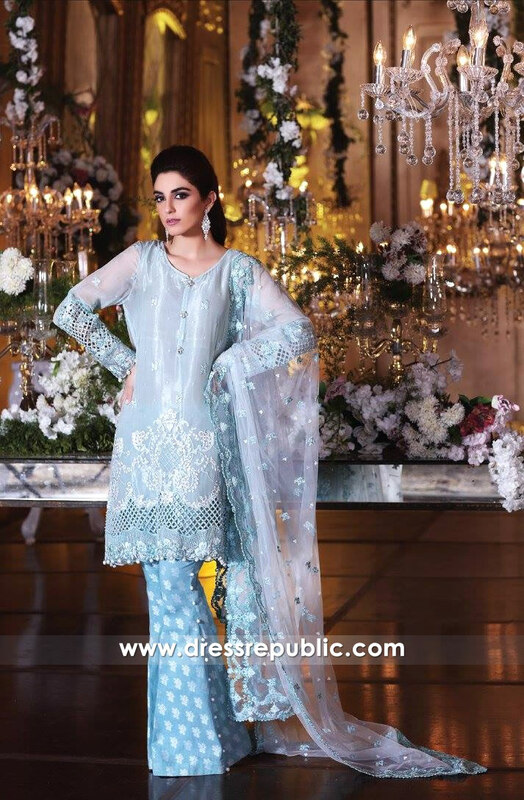 Shop Pakistani lawn suits from Dress Republic online store for a totally new experience. Wholesale orders for all lawn brands accepted. Please feel free to contact us if any queries.